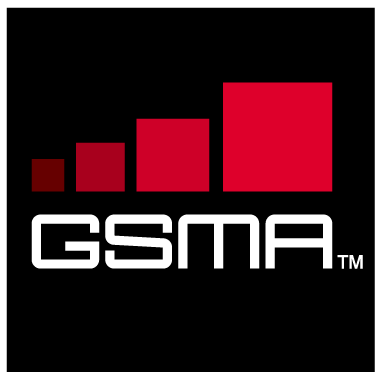 GSMA Intelligence is an online portal launched to provide a data and analysis resource to the mobile industry. The portal covers mobile operators in every country over the world. “GSMA Intelligence enables the GSMA to support strategic decision-making within the industry through the provision of credible market information and analysis,” says Hyunmi Yang, Chief Strategy Officer of the GSMA. Data & Forecasts: GSMA Intelligence offers the definitive source of mobile operator data and forecasting, relied on by a customer base of over 800 of the world’s leading mobile operators, as well as other key industry players. The datasets are the most authoritative available, widely used as a benchmark within the industry and cited by the media, providing a long-term view on the industry. With over 13 million individual data points (updated daily), the service provides coverage of the performance of all 1,140 operators and 1,153 MVNOs across 3,505 networks, 65 groups and 236 countries worldwide. Analysis & Insights: provides regular qualitative reports across a range of industry topics that serve to tell the stories behind the numbers. Mobile for Development Intelligence: An open portal that tracks the economic, environmental and social impact of mobile solutions in the developing world. Its research is aimed at identifying and accelerating investment opportunities in the emerging markets to support the development of mobile services that drive significant customer benefits. Documents Library: an unrivalled collection of industry reports, surveys and papers, supported by an intuitive and powerful search engine. Alongside an archive of the weekly and monthly GSMA Intelligence analyst reports, the library also comprises proprietary GSMA research, as well as selected work by consulting firms and other industry bodies. Real-time Feed: provides market insight and data in real time as it is reported by the industry. The Feed uniquely collates contextual snippets and graphs directly sourced from mobile companies and trusted media sources, providing an instant snapshot of key industry trends, informing and enabling real-time decisions. GSMA Intelligence provides a basic service which is available free of chaarge. Users will have access to market Dashboards through which they can check the state of every mobile market in the world along with key in-market metrics. Full subscription gives you unrestricted access to reports, datasets and platform features.